VIP Upgrade doest not include a ticket to the show. You must have a ticket to the show to redeem the VIP Upgrade amenities. Please note: ‘You and Me and Christmas’ Meet & Greet Experiences are available for purchase over the phone or in person at the Box Office. Please call the Box Office at 800-300-4345 for details. 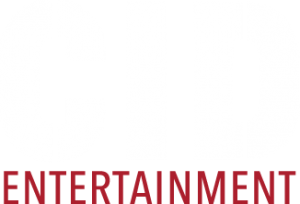 Please note: ‘You and Me and Christmas’ Meet & Greet Experiences are only available to purchase by calling the Box Office at (661)723-5950. Hours: Monday – Friday from Noon to 6 p.m. and Saturday from Noon – 4 p.m.
Q: Is it possible that the VIP Experience will overlap with the opener? A: Yes, it is possible that LeAnn’s VIP Experience will overlap with the opening act. A: The Premium Reserved seats will be located in the lower bowl sections, typically in the “wings” where you are closest to LeAnn Rimes and all of the action. 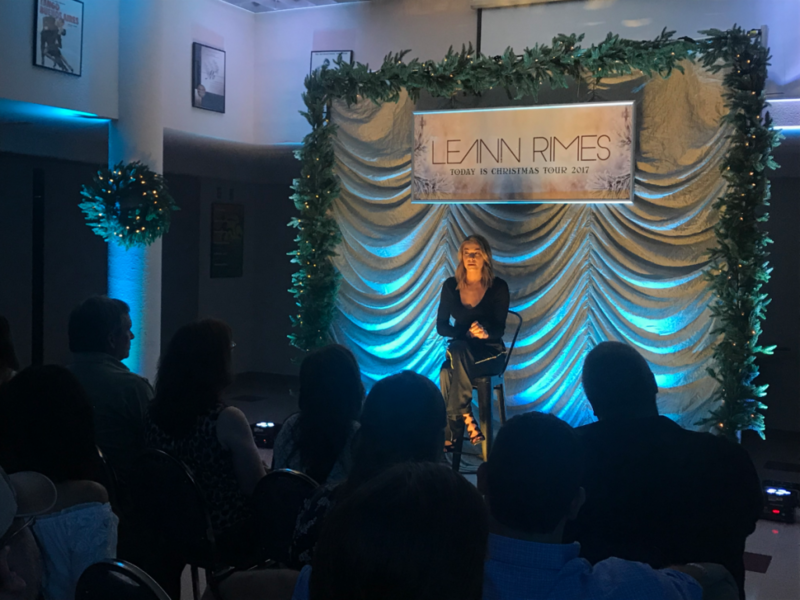 Q: Can I get an autograph with LeAnn Rimes during the meet & greet? 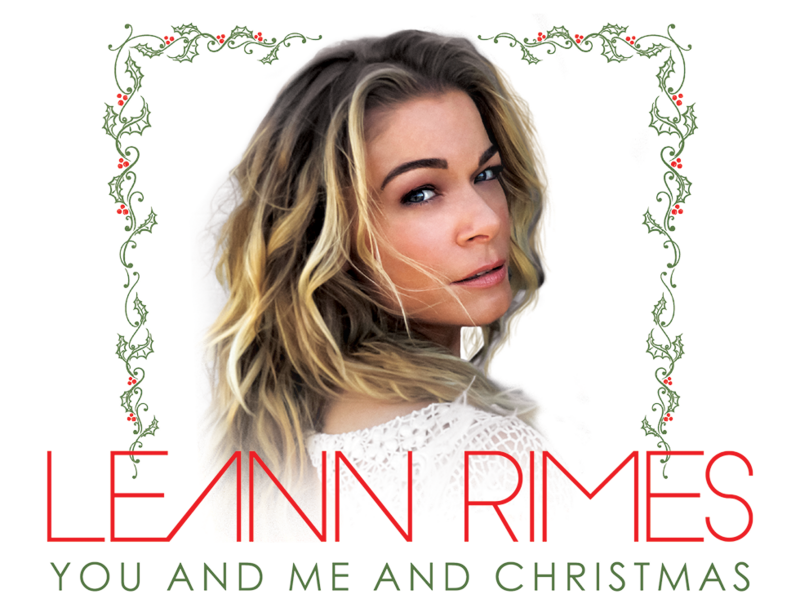 A: Autographs are not included as part of this package, but you will receive one (1) special gift autographed by LeAnn Rimes! 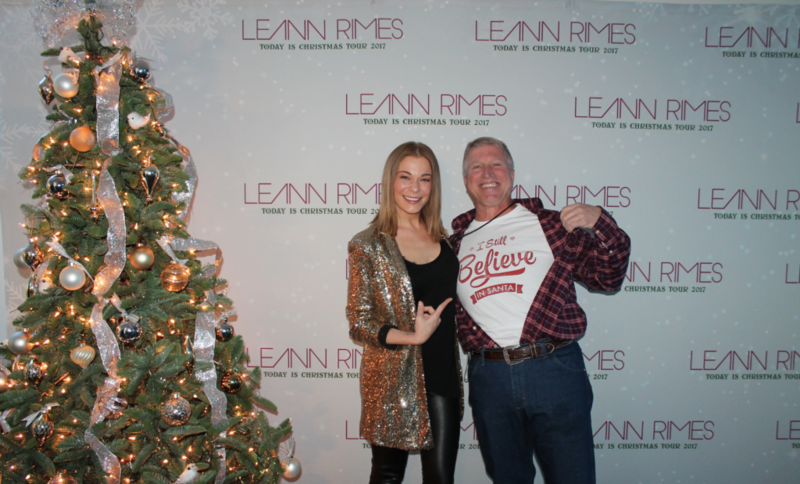 Q: Can I get a solo picture with LeAnn Rimes during the photo opportunity?